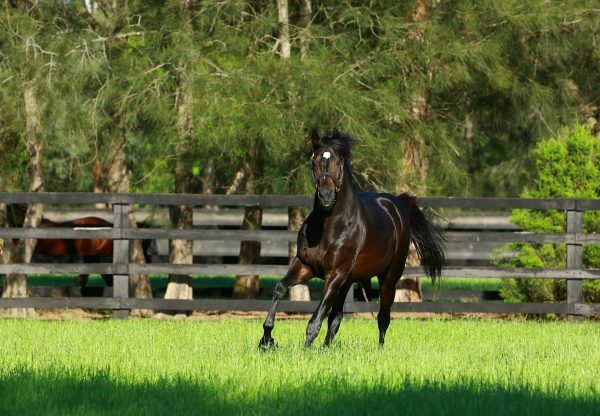 Ten-time Group I winner So You Think sired his second winner when La Diosa (2f So You Think x A Star Affair, by Star Way) scored an impressive debut win at Riccarton in New Zealand on Saturday. Trained by AJ Brown, she was a short priced favourite and skipped clear to win the 1000 metre scamper by more than two lengths. A half-sister to Group III winner Solid Billing, stakes-winner Thy and Group I placed Galileo’s Galaxy, La Diosa is the eighth winner from terrific producer and Group II winner A Star Affair. 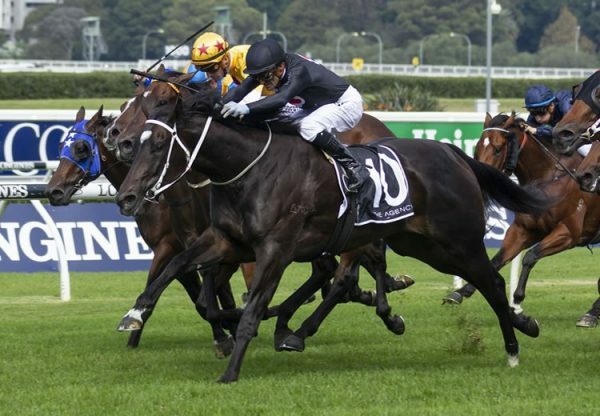 So You Think was also represented by the highly promising colt Rivo Boy (2c So You Think x Shalang, by Langufhr), who placed on debut last month and then rattled home at Randwick to finish fourth in the Group I ATC Sires Produce Stakes. 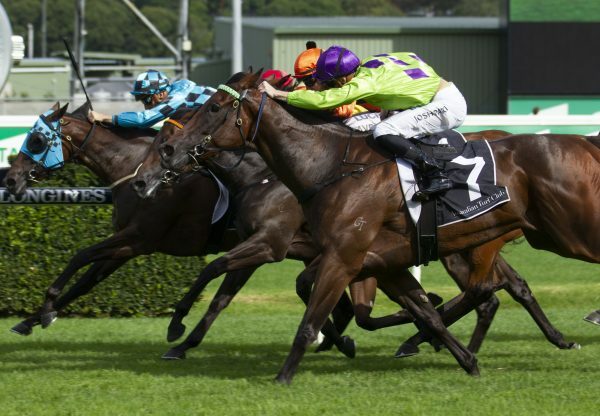 His rider Brenton Avdulla was full of praise for the youngster. “He ran super,” he said.